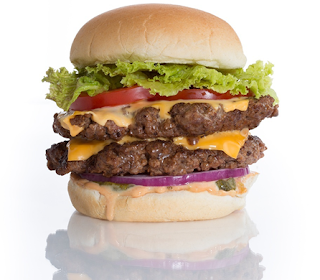 The ultimate burger starts with the meat. The fat content will determine whether your burger tastes like a regulation NHL hockey puck or a juicy explosion of flavors in your mouth. Anything less than 20% fat content will insult your taste buds. Remember…FAT is FLAVOR! impression in the center of the patty. This distributes the juices as it cooks. After grilling for 3 minutes, rotate the burger 45 degrees. Continue cooking until blood and juices rise from the top. This is your cue to flip. Whatever you do, DO NOT press down on the burger. You will instantly awaken and infuriate the burger gods. Cook for another 2-6 minutes depending on the size of the patty and desired doneness. If adding cheese, place on top of burger for the last minute of cooking to allow for optimal melting. After taking the burger off the grill, let the poor thing rest for a few minutes. It’s been through a lot, and it’s the least you can do. Enjoy and don’t be afraid to get creative with the toppings! 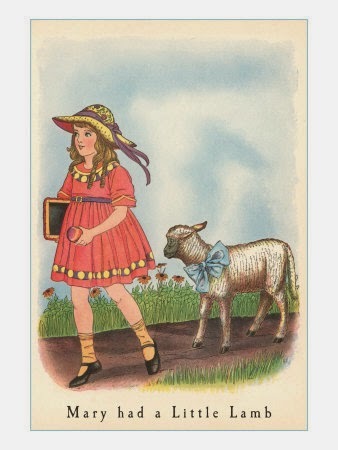 The first sound ever recorded by Thomas Edison’s phonograph in 1877 was the nursery rhyme: “Mary Had a Little Lamb”. For most, this poem evokes happy memories of childhood. For me, it evokes my salivary glands to go into overdrive. Lamb is like Justin Bieber, you either love it or hate it. There is no in between. In fact, the majority of U.S. residents have never tried lamb. As for me, I’m a true Belieber of lamb, especially grilled lamb. My favorite thing to grill is marinated lamb kebabs that are sure to knock your wool socks off. The best cut to use for kebabs is a boneless leg or shoulder, I prefer legs. If you can only find one with bone-in, kindly ask the butcher to take the bone out. Remember that for best flavors, you will need to marinade it overnight, so plan ahead. 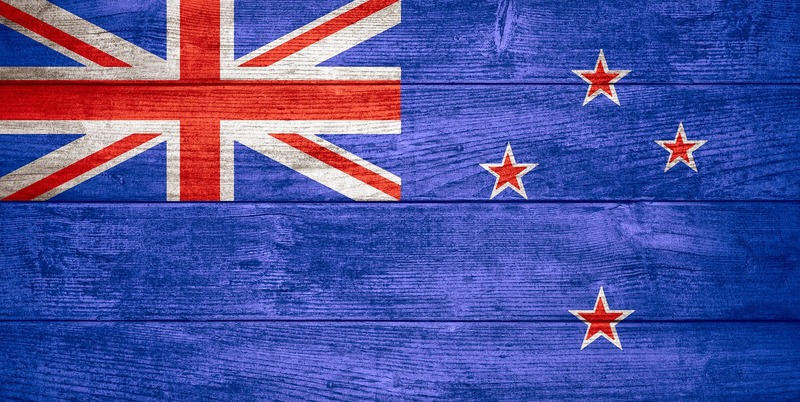 When possible, I try to get lamb from New Zealand. You might be wondering why not American or Australian. Majority of American lamb is confined and fed grain and hay for the last 2-3 months of their lives. Australia is better, but if they have poor grass years they also turn to grain. If you want real grass fed lamb with the most flavor, the type that followed Mary to school and back, stick with New Zealand. After bringing home the lamb, it is now time to sacrifice it and chop it up into 1 to 2 inch cubes. Try to remove as much fat as possible, the more fat you keep, the more flare-ups you'll get. Our goal is to grill the kebabs, not torch them. Now, set the cut meat aside and let’s move on to the marinade. The marinade is super simple and this is where you can play around with different ingredients that will impart the flavor and tenderize the meat. The liquid part of the marinade needs to come from something acidic. It could be anything from vinegar to lemon juice to pomegranate molasses. 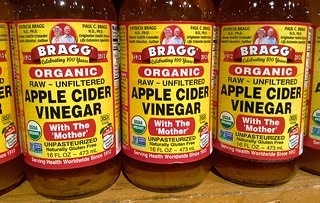 I prefer apple vinegar as this is how my grandfather taught me. He grew up in the Caucasus and if that region is good at anything it is grilling Kebabs (or Shashlik in Russian). Next, chop up some onions, shallots, and garlic. Add salt, pepper and any other spices you enjoy. Mix everything together massaging all of the ingredients with the meat and let it marinade in the fridge overnight. If you do it right, your hands should smell for a week following the marinating process no matter how much you try to wash them. Now, when you’re ready to eat, fire up your grill and use this time to skewer the meat. 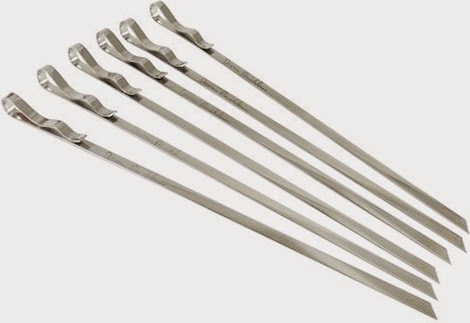 My personal favorite are Steven Raichlen’s signature stainless steel grilling kabob Skewers. The flat wide design ensures that the meat will flip when you turn the skewer and not spin in place. 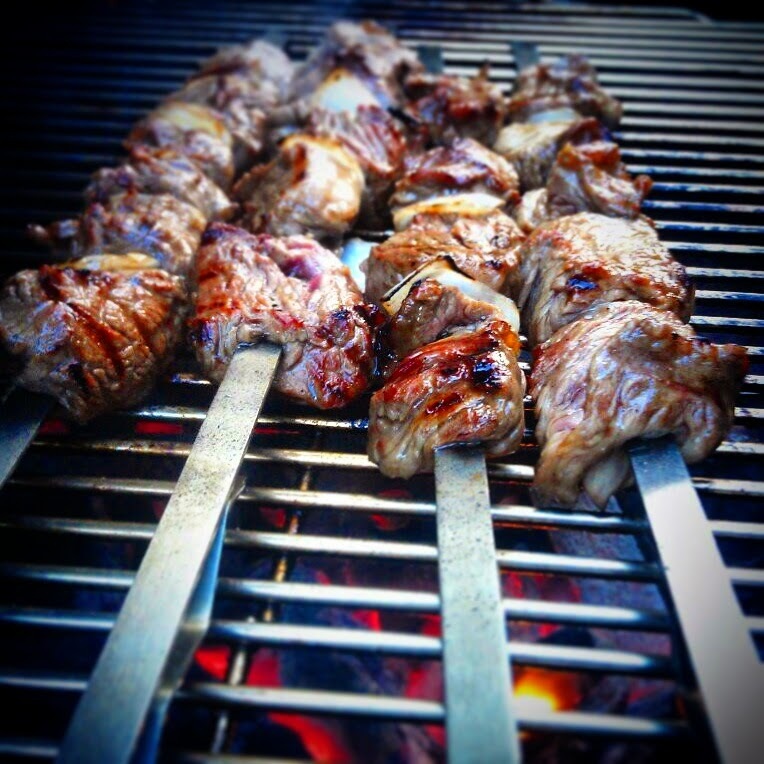 Before skewering, squeeze the meat slightly so that excess marinade doesn't drip onto the coals. By now, your grill should be HOT and ready for the Kebabs. Grill for 5-10 minutes on each side depending on the size and how well done you like it. Keep a water bottle nearby with a few holes in the cap to spray any flare-ups. Finally the hardest part of the whole process .... let the kebabs rest for 5-10 minutes after taking them off the grill. Every part of your brain and body will tell you otherwise, but hold off on digging in. That's it, you're now a Lamb Kebab grilling ninja! If you've never tried lamb before or if you think you hate it, I challenge you to give it another shot. But don't take my word for it! Grilling should be easy, and so should picking out the right wine. When it comes to pairing wine with grilled food, there are no right answers. It is a very intimate choice that involves the oldest scientific method: trial and error. We do however need a starting point to begin experimenting with what works best for us personally. To me, this starting point is the vineyards themselves. Here are 7 wines that according to the wineries themselves pair best with various grilled and BBQ fare. Our Sonoma County Cabernet Sauvignon is very inviting with aromas of black olive and savory, dark fruit. Its well weighted structure and integrated tannins add a light chalkiness to the palate . Flavors of black currant, bing cherry and juicy plum endure from start to finish, as hints of tea and cocoa help support the mid - palate. Showing off spicy aromas and fruity flavors, this robust Cabernet is perfect pairing for BBQ! This maroon beauty shows an elegant balance of fruit and oak. Aromas of cedar and cassis jump out of the glass, while the palate evokes flavors of black cherries and dark chocolate. This dark and dense wine shows strong tannins from the first sip with a dry finish balanced by hints of vanilla and cloves. Our Pinot Noir is carefully crafted from fruit that is selected for its aromatics and depth of flavor. The vineyards that go into Pull Eighty are blended to create a well balanced and classic expression of Pinot Noir from Oregon. Annabella Chardonnay is a full flavored wine with medium body and a rich concentration of fruit. It has overtones of apples and pears with a wonderful nose and mouth feel. A subtle essence of new oak creates a lingering finish. Mostly central Golan and Upper Galilee. Aged for 18 months primarily in small French oak barrels. On the palate, intense ripe blackberry, cherry, cassis and plum notes with toasty oak, vanilla and a nuance of spice and tar; full-bodied and concentrated with a long complex finish. 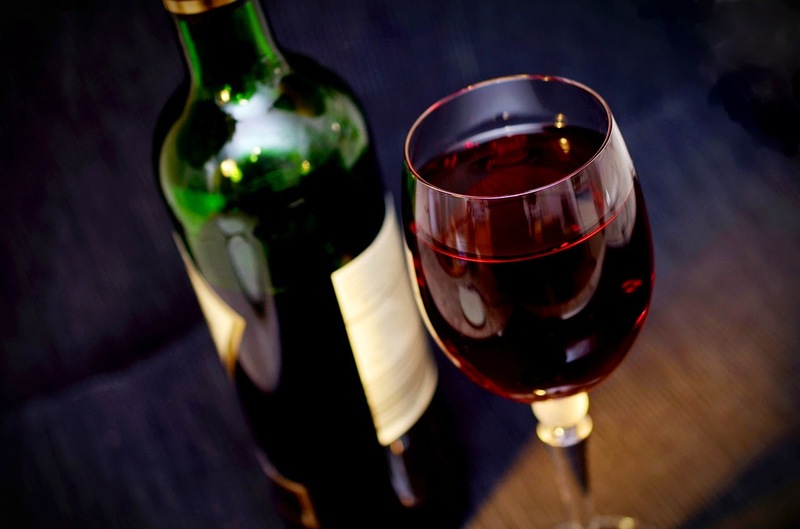 Bright crimson in colour, this wine is very expressive with notes of red fruits and minerals that leap from the glass. Plenty of fruit on the palate, a touch of complexity and sweet tannins. Pale yellow with green reflections, Kris offers enticing aromas of acacia flowers, citrus, tangerine, apricots, and hints of almonds. How many ingredients do you think make up a popular TV Dinner that you pop into the microwave for a few minutes to “cook” and eat? Here’s a hint: it’s well over 100. 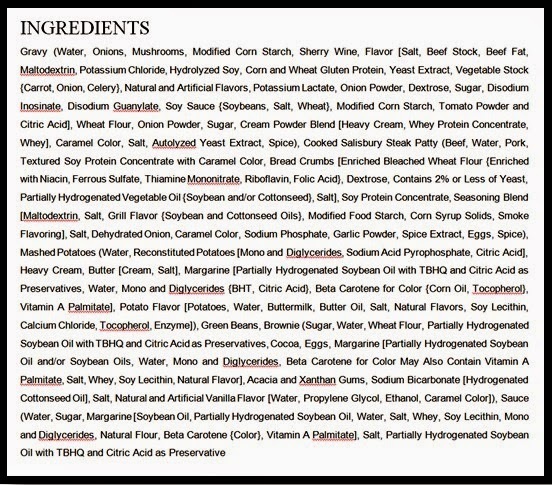 In fact, most spellcheckers (unless you run an industrial chemistry lab) won’t even recognize 16 of those ingredients as real words. Have we gone a little too far? Maybe. Can we live without instant meals? Possibly. 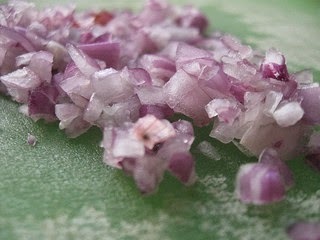 Can food taste good without Disodium Inosinate and Guanyalte (C10H11N4Na2O8P ) ? Definitely. There is nothing more Paleo than grilling over an open flame. In fact it’s a surefire way to stay on track. If you can grill it, it’s most likely Paleo friendly. There are however some things to keep in mind prior to firing up your grill. Know what was eaten by the animal you’re about to grill. 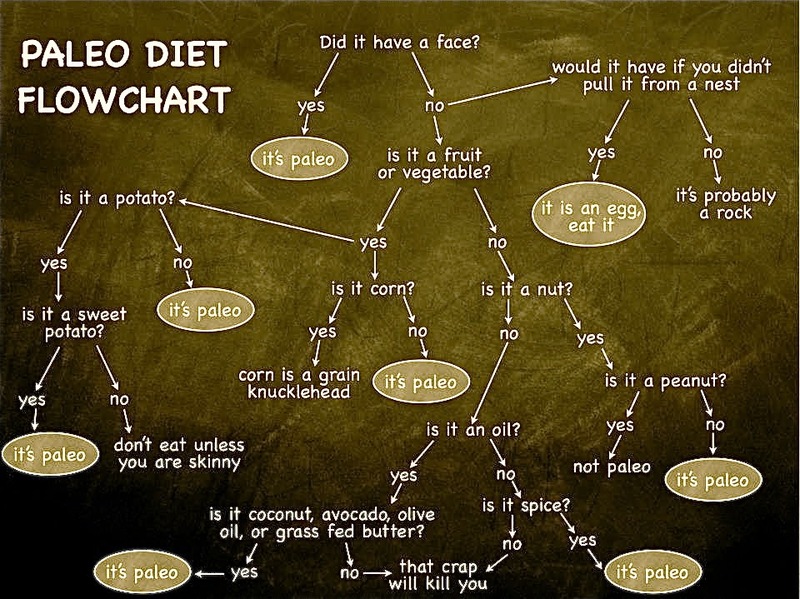 The diet of your food source is just as important as your diet. 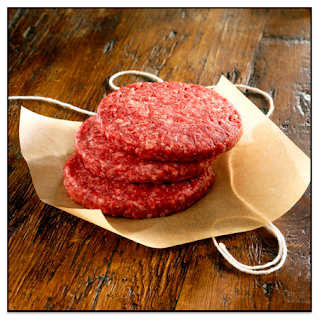 When choosing meat, try to go for grass fed. If your cow’s diet consisted of grains, steroids and antibiotics, then as the saying goes … “you are what you eat”. Pay attention to your marinades and sauces. The best approach is to make them from scratch with ingredients that you can pronounce. There are many resources online that will point you in the right direction. Next time you’re in a supermarket, take a look at what is inside the leading brand barbecue sauce. It’s no TV Dinner, but your head will be spinning when you’re done reading. If you can’t make something from scratch, when you buy a sauce, look at the back of the bottle and trust your gut. After all, that is where it will end up. Cavemen didn't have propane, so don’t disrespect the Paleo diet by using a gas grill. 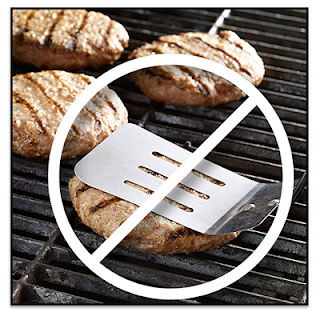 Instead, try grilling with all natural lump charcoal or briquettes without the usual chemical binders and fillers. 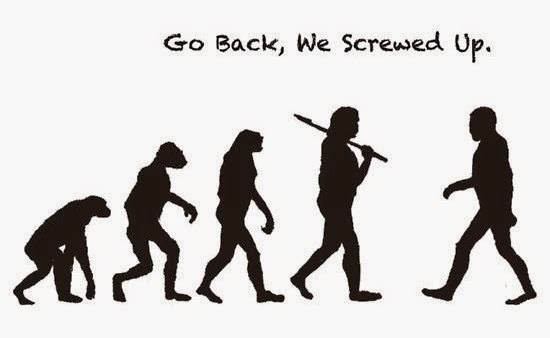 The fastest way to have cavemen point and laugh at you is to use lighter fluid to light your charcoal. 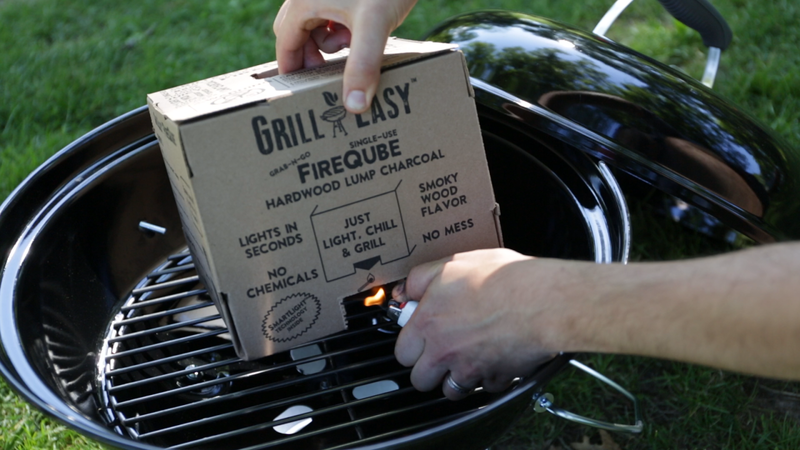 Save yourself the humiliation and either use a charcoal chimney or even easier a GrillEasy FireQube. 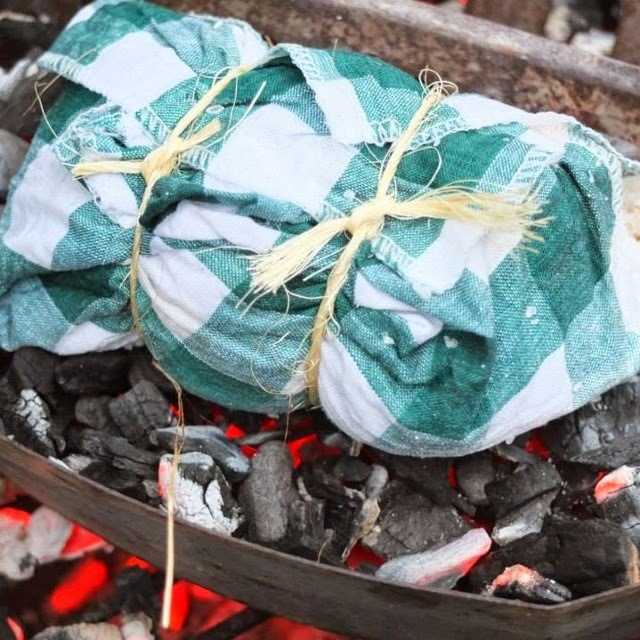 Fire up your grill and bring out your inner caveman or woman. And remember, the only ingredient that truly makes everything taste great is love. It's gluten free and I add it to everything that goes on my grill. 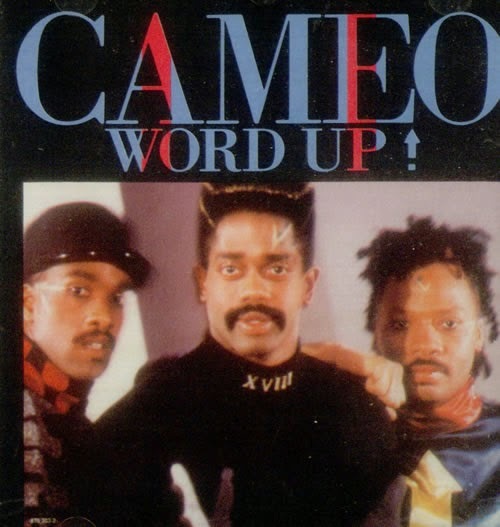 Cameo’s 1986 hit “Word Up!” said it best: “Spring is in the air, so light up your grill like you just don’t care.” Ok, so maybe those weren't the exact lyrics, but I like this version better. We just survived another grueling winter and the grills are finally being dusted off, or in my case de-iced. We can now all come out of our igloos and declare victory. The official international grilling season has begun! Here are a few ways to step up your grilling game this season. Grilling has come a long way from flipping burgers and hot dogs. Challenge yourself to master a technique that you never tried before, something that scares you. Last year, I mastered a traditional Colombian technique called “Lomo al Trapo” (Tenderloin in a cloth) . It sounds and looks crazy, but tastes amazing! Steven Raichlen's classic book Planet Barbecue! is a great place to start exploring new techniques you've never heard of. Grilling and BBQ is all about depth of flavors. This is where your creativity kicks in and you can start channeling your inner child that loved making Pixie sticks from Kool-Aid powder. It’s ok, just embrace the innocence. 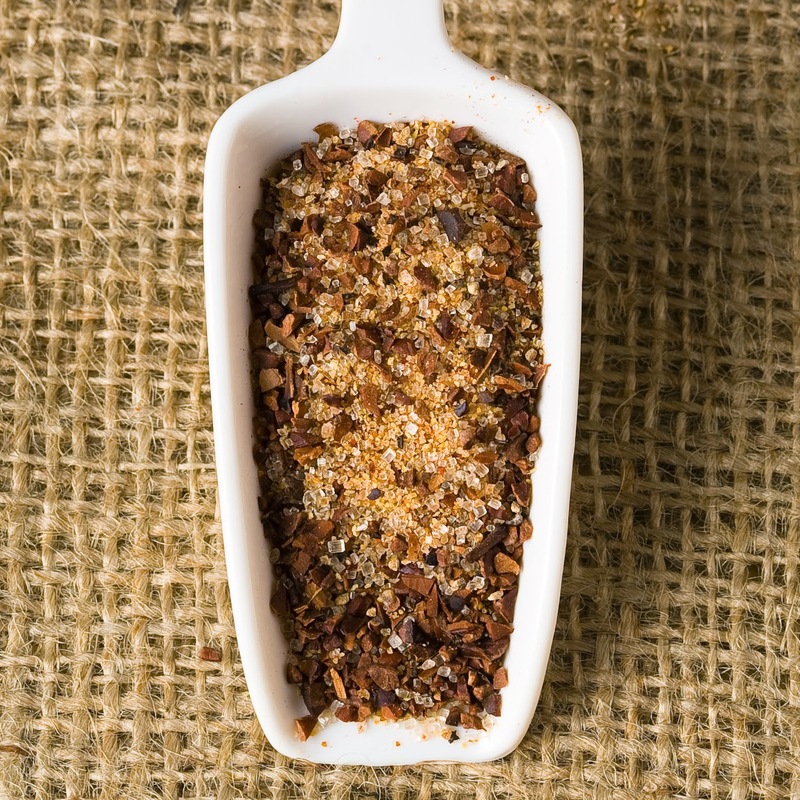 The most common base for any good rub is salt and sugar. After that, the only limit is your imagination (just please don’t use Kool-Aid). Go for BOLD, but not overpowering. Give whatever you are rubbing a chance to reveal its own natural flavors. Once you nail down a winner, store it in a container, share it with friends and keep coming up with new flavors. When Life Gives You Lemons, Grill Them! Grills are not just meant for meat and veggies. Grilling fruits opens up a whole new world of possibilities. Step outside of your comfort zone and into the awesomeness zone. The natural sugar in the fruit will caramelize and flavors will become bolder as water evaporates. 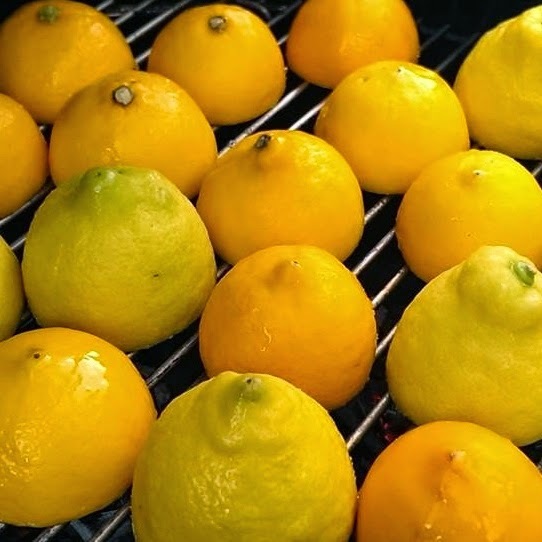 One of my all-time favorites is grilling lemons and making lemonade. They become very soft and much easier to squeeze. Just add some sugar and rosemary. Your taste buds will forever be grateful. Get fired up and make this the best grilling season ever! Make the commitment to step up your grill game and stick with it. Come on baby tell me what's the word……Word Up! We’re passionate about grilling. Our focus is to share ideas on how to make your grilling experience fun, easy, and healthy. Grilling is a ritual, a combination of technique and imagination. Join us as we awaken our grilling muse and begin the journey into primal glory. © Copyright 2015. GrillEasy, LLC. All Rights Reserved. Simple theme. Powered by Blogger.